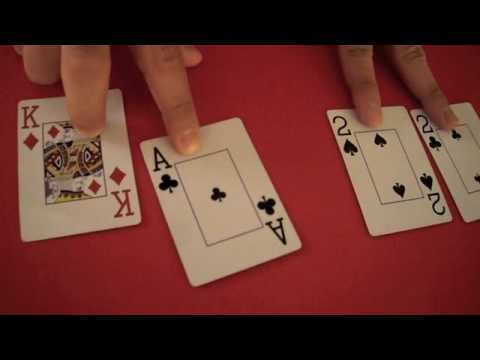 Are you headed to Vegas or to a casino party and want to learn how to play blackjack. 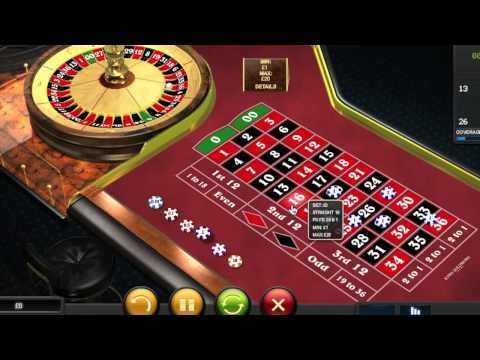 Casino Nights of Texas not only provides the casino theme party rentals and equipment, we also have useful tutorials on how to play the games you will see at the casino or at a casino party. 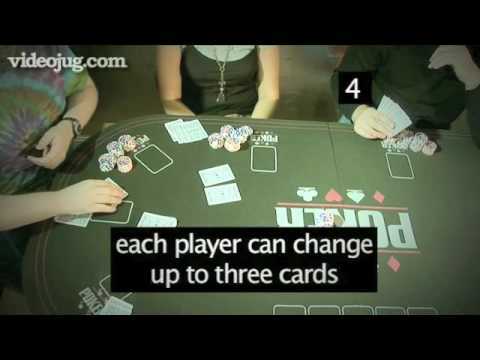 Check out this useful video below on how to play blackjack. Check out the other video tutorials and blog postings as well. 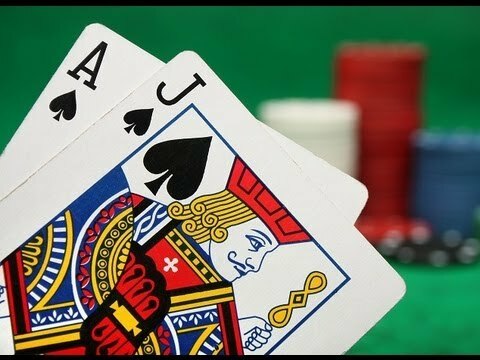 Welcome to Casino Nights of Texas!